When it comes time to buy carpet you have many choices. From national chains to small, family-run stores, Indianapolis has them all. So how do you choose where to buy your carpet in Indianapolis? You certainly want to get the best price but you also want to get the best quality carpet for your money. You want to make sure you have enough choices that you can find the right fit for your home. 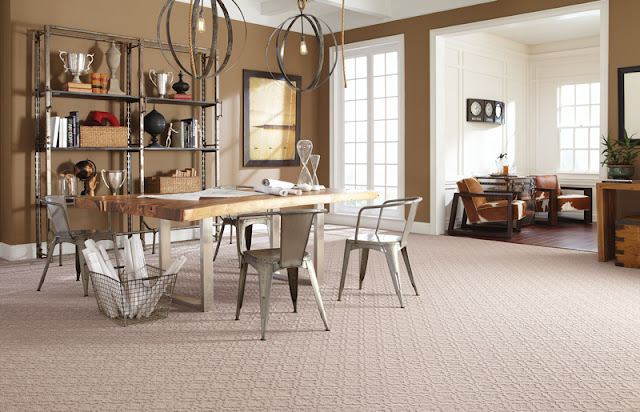 Let's discuss three key factors you should consider when buying carpet and why Kermans flooring store in Indianapolis hits the mark on all of them. You shouldn't be limited to a small list of carpet brands when you're shopping for flooring. The more choices you have, the more likely you are to find just the right fit for your home, lifestyle and budget. Kermans carries leading brands like Mohawk and Shaw as well as Karastan, Dixie Home, Stanton and others. View our top carpet manufacturers. This is where Kermans really rises to the top. We don't staff sales people who are looking to turn buyers into sales as quickly as possible. We staff design consultants whose job is to meet with each client, learn more about their needs and make recommendations that are just the right fit. "My goal is to understand each customer's unique needs and match them up with the best flooring options," notes Kermans Design Consultant Brad Malia. "Every customer has different preferences and different flooring needs and I love helping them find just the right product." Design assistance is free to all Kermans customers. It's one of the things that makes us different, we call it the Kermans Advantage. It starts with customer-focused care and it ends with flooring that fits every budget. Learn more. Many people assume that a national chain offers the best prices available for carpet. We invite you to shop those stores and their selection before coming to Kermans. We have been in business for decades and our buying power allows us to offer the best selection at affordable prices. 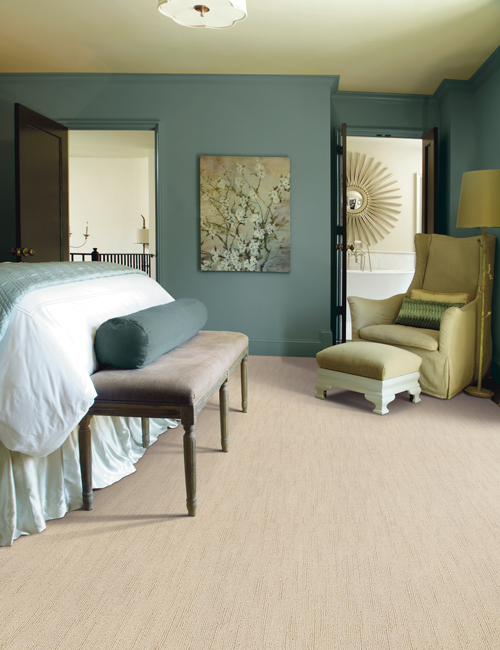 Whether you're looking for high-end, luxurious carpet or something more budget-friendly, Kermans has the carpet that meets your needs.